Should you let IT teams choose their own collaboration tools? Shining a light on shadow IT can reveal potentially useful and productive technologies. Here's how to meet employees' hidden needs — reliably and securely. Fear not shadow IT, the software and services employees secretly use without explicit organizational approval. For decades, CIOs and IT managers have searched for ways of reliably ferreting out and squashing shadow technologies, realizing that the illicit tools create dangerous security, compliance and workflow vulnerabilities. 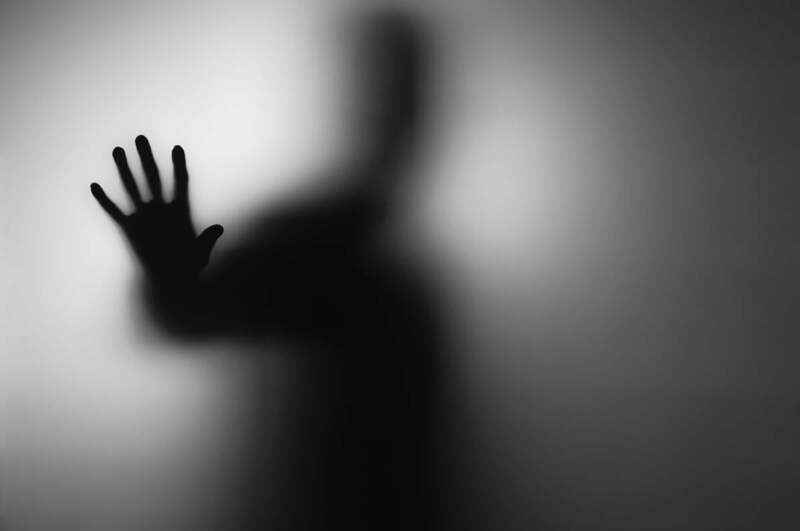 Yet a small but growing number of IT leaders are beginning to view shadow IT in a new light. They're coming to understand that studying the covert practice can help them gather clues and insights into end-user needs and preferences, leading to the development and deployment of authorized software and services that can boost employee performance and satisfaction. Here are seven ways to gain the upper-hand on the shadow IT tools lurking inside your organization.